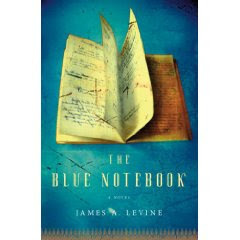 I was thrilled to receive an advance reader copy of the The Blue Notebook: A Novel ; by James A Levine from Random House recently. 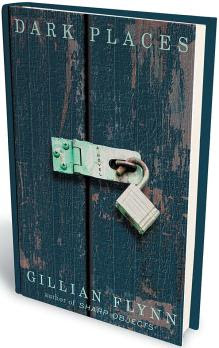 Scheduled for a July 7, 2009 release, this horrific, fictionalized story about exploited children, one young girl in particular, was a difficult read but beautifully written. In this story fifteen year old Batuk who lives in rural India, is sold into sexually slavery by her father at the age of nine. Batuk is a bright young girl who knows how to read and write. A nurse at a mission hospital taught her how to read and write when she was there having been stricken with TB. Through Batuk’s first person narration the reader learns the painful story of her past and present, being forced to work as a prostitute. Butuk expresses her thoughts (rarely her emotions) about the last six years of her life using a “blue notebook”, pencil and pen, which she hides in a slit in her mattress in the cell that she calls her “nest”. There she lives with four other exploited children who are kept under tight reigns. Why did her father who seemed to care about her, sell her? We never really learn the reason, but one can only assume it was monetary. Yet her family had a farewell feast for her prior to her father driving her from the village to face her horrible future in Mumbai. It is also unclear where the “blue notebook” came from. The story is told over a period of six years. The rapes, and beating were very hard to read about, and I also found it disgusting when I learned about how even babies in India were exploited. Babies are valued for a black market beggar network, as a beggar with a baby earns five times as much as a baby-less beggar; deformed children earn even more. Despite the atrocities described in this book, I found myself unable to put it down and read it in one sitting today. As painful as this book may be for some people, it is an important story. It was very well written, and is highly recommended. Although the story is fiction, the author James Levine, a doctor, as part of his medical research began interviewing homeless children in Mumbai where child prostitutes were often forced to work. One of these young women surprisingly was writing in a notebook, and this act which seemed so out of place inspired Levine to write this story. Mr. Levine is donating all of the U.S. proceeds from this novel to the National and International Centers for Missing and Exploited Children. May was here and gone before I knew it. 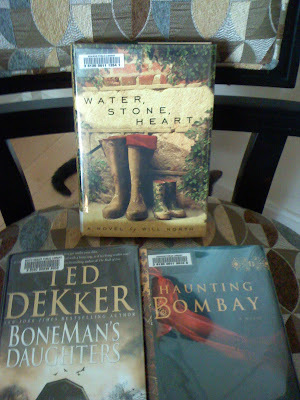 As far as my reading goes, I read (3) more books in May than I did in April and I did try and focus on reading a few more review books. I liked most of the (15) books that I read in May. I am thrilled with the fact only (2) of the books were library books and the other (13) from my stacks. This is something I have been trying to get better at. Found these NEWER RELEASES this week and just could not pass them up. They sound SOUND SO SO good. 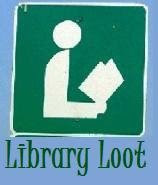 Did you get anything good from the library this week? 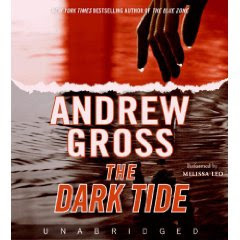 I enjoyed listening to the audio book: The Blue Zone CD , a debut novel for Andrew Gross, so I thought I would also enjoy the author’s second book: The Dark Tide as well. I was right; it was very good. In this story, read by Melissa Leo, (who was excellent) Charles Friedman is a Wall Street, hedge fund executive who lives in Greenwich, Connecticut. 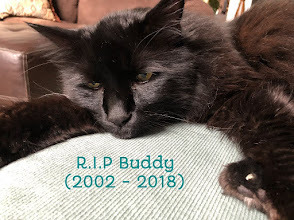 On the very day he takes his car to the repair shop and rides the train into work, the train is bombed and Charles is missing and is presumed dead. On the same day, a suspicious hit-and-run accident leaves a young man dead in Charles’ hometown. At first the events seem unrelated until a detective finds a clue that seems to connect the two events. A few months later when his widow has accepted the fact that her husband has died, two men show up at her home inquiring about Charles's business dealings. It seems hundreds of millions of dollars are missing, and all clues seem to point to Charles. I listened to this audio book on my IPOD every evening for the last 8 days, and enjoyed the story and the reader a lot. 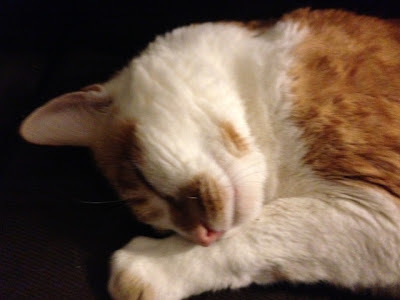 The story was full of twists and turns and interesting characters, and it still allowed for a restful nights sleep. If you are looking for a good audio book for your next trip: The Dark Tide is recommended. 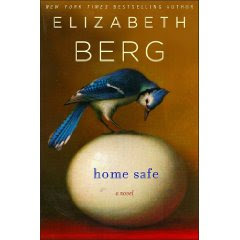 I was anxious to read Home Safe: A Novel by Elizabeth Berg, because I have enjoyed a few of her books in the past. The premise of this story is not a new one: when her husband dies unexpectedly, Helen Ames is stunned and finds it difficult to move on. Yes, Helen lose her husband, but this woman was incapable of doing anything for herself ; honestly, she was pathetic. Once a best selling author, she even loses her her ability to write. She also becomes dependent on her 27 year old daughter Tessa, to the point of annoyance. I could not relate to the total helplessness Helen displayed even a year after her husband's death. Just when Helen learns from her accountant that her husband had withdrawn most of their retirement money just before his death, I looked forward to some suspense and perhaps a side story about "The Secret Life of Mr. Ames", but no such luck. Even when I found out what he did with the money, I was bored. While some Berg fans may sing the praises of Home Safe, for me the story fell short of my expectations: unlikable characters and a predictable plot. 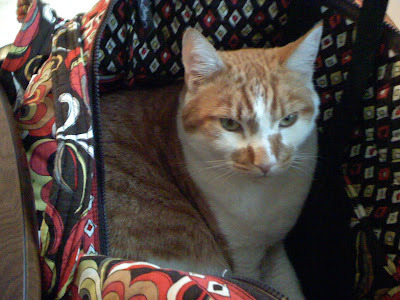 Freckles wants you to check out his great new bags. 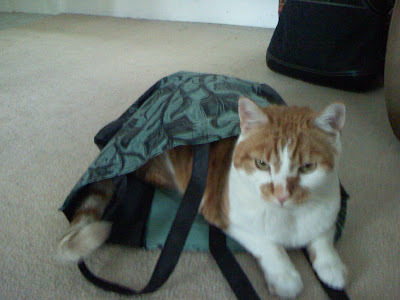 He's not too fond of people trying to use these bags for their books. 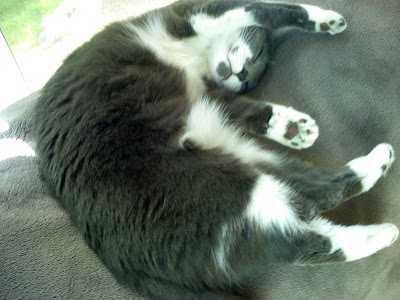 Lily can sleep anywhere, anytime, and prefers warm blankets and comforters to bags any day. As dawn breaks over a Southern coastal town in Sri Lanka, Biso, a desperate young mother, flees from her murderous husband, taking her children with her to find refuge and a better life in the hill country. 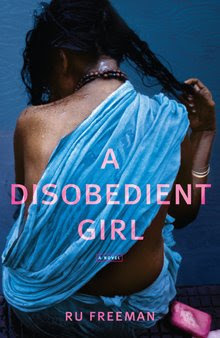 In an upper-class home in the capital city of Colombo, Latha, a five year old, is brought in as a companion and lifelong servant to a girl her own age though, in her heart, Latha knows she was born for finer things, like the rose-smelling Lux soap she steals, the glasses of fresh lime juice that she helps herself to and the brand new shoes she begs for. As Biso and Latha journey toward their separate fates, struggling to hold on to their independence, each will make a choice to betray the people they love, changing the course of their lives forever. What is your W.O.W. pick for this week? "She thinks, too, that she probably really does need the seasons, their lessons of birth and rebirth, the rich variety they offer, even when the offering is a freezing day full of howling winds and driving snow. For every nasty day, there are many more that can break your heart with their shy beauty; nothing so ostentatious as California's beauty, no". “I was not a lovable child, and I’d grown into a deeply unlovable adult. Draw a picture of my soul, and it’d be a scribble with fangs”. “I have a meanness inside me, real as an organ. Slit me at my belly and it might slide out, meaty and dark, drop on the floor so you could stomp on it. It’s the Day blood. Something’s wrong with it. I was never a good little girl, and I got worse after the murders”. When Libby Day was just 7 years old, she survived a massacre that took the lives of her mother and two older sisters. She was just a child when she testified that her 15-year-old brother Ben was the one who committed the murders. Fast forward twenty-five years, Libby’s brother Ben is serving a life sentence in prison, and Libby is running out of money from the trust that was set up in her behalf by strangers who donated money when she was little. 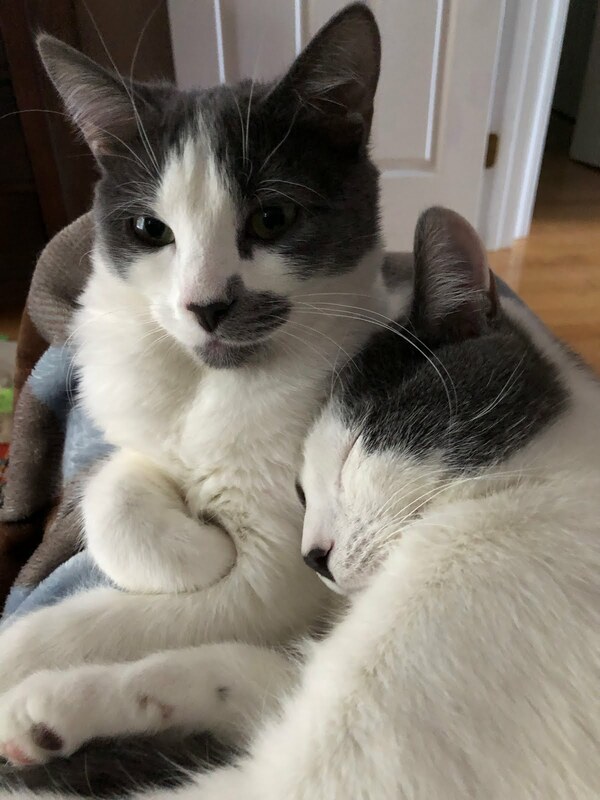 Just as she is notified her trust fund has just hundreds of dollars remaining, Libby is contacted by someone named Lyle who has a proposition for Libby. Lyle belongs to a group called: “The Kill Club", a group misfits obsessed with serious crimes. The group believes that Ben did not kill Libby’s family. Libby agrees to reconnect will people who were around at the time of the killing to find out more, hoping she will profit from the money the Club’s players are willing to pay to find out the truth. Libby is finally forced to confront the terrifying “dark places” she has managed to block out for most of her life. The story is told in alternating chapters, present day and the time of the murders (1985), which works well, and although it takes a while for the story to build, the reader gradually learns about what happened on that terrible day in 1985. 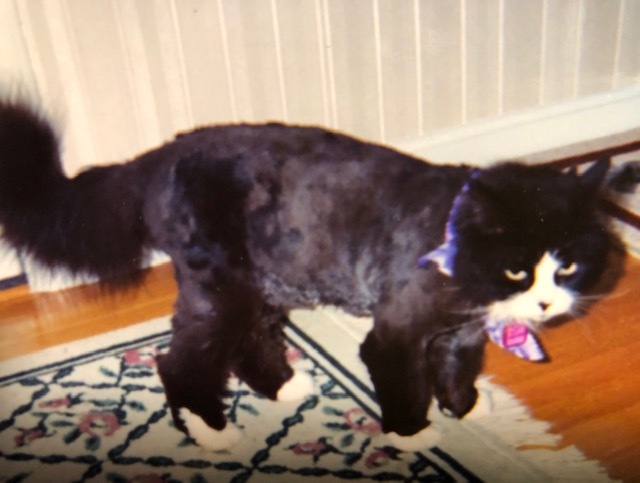 I guess I should have known how dark and creepy this story would be after reading the author’s first book: Sharp Objects: A Novel several years ago --- I did enjoy that one. I did think the author did a very good job building the suspense about the events that occurred on that horrible day in 1985. A word of caution, if you are bothered by large amounts of foul language, and gore, you might want to pass on this title, otherwise if you are ready for a creepy-psychological thriller, give this one a shot. Booking Through Thursday - Book Gluttony! 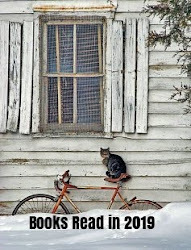 May Reading Slump --- Help!!!!!!!!!! !